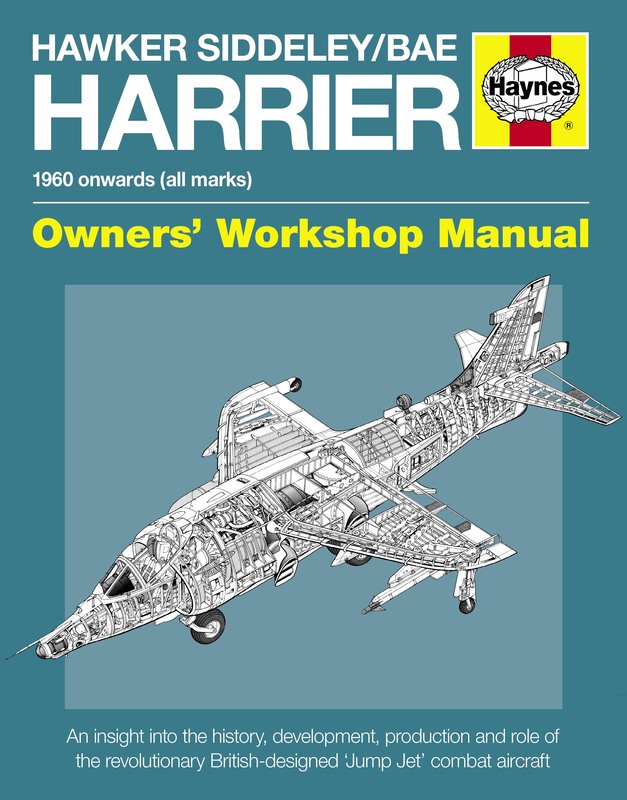 The revolutionary British-designed Harrier or ‘Jump Jet’ combat aircraft is capable of Vertical/Short Take-off and Landing (V/STOL). 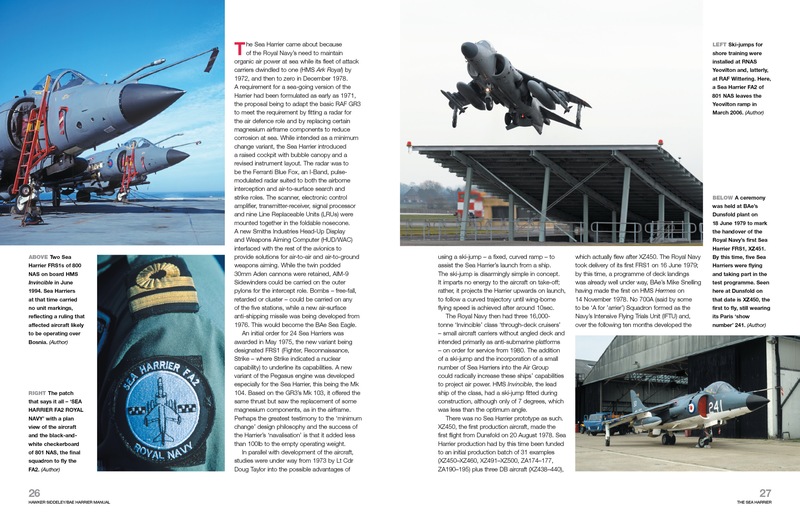 During the Falklands War in 1982 RAF and Fleet Air Arm Harriers and Sea Harriers flew in action against the invading Argentinean forces. 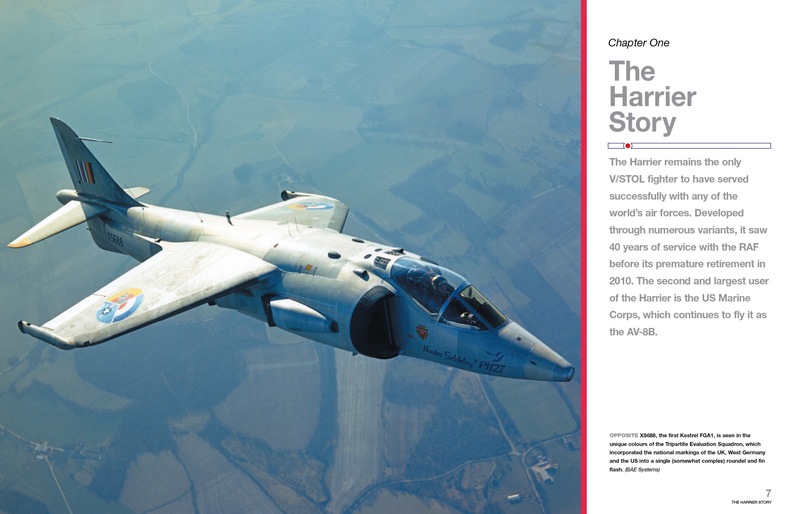 RAF Harriers have also seen active service over Bosnia, in Desert Storm 1 and 2, and most recently in Afghanistan. 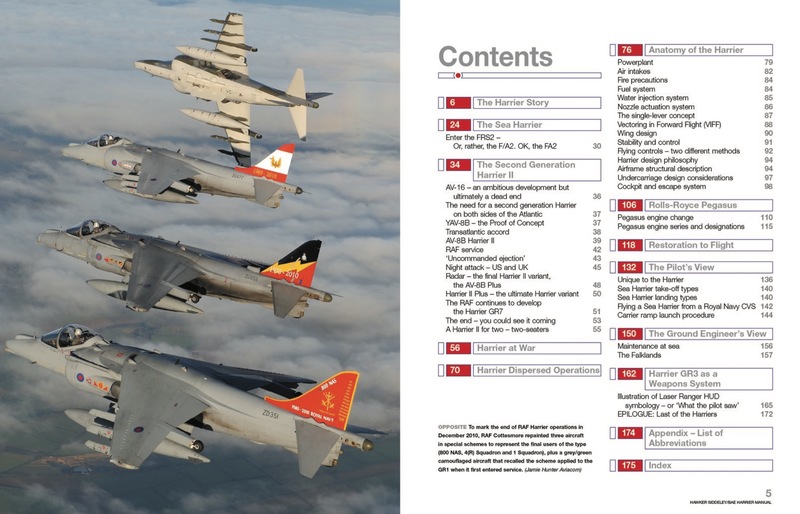 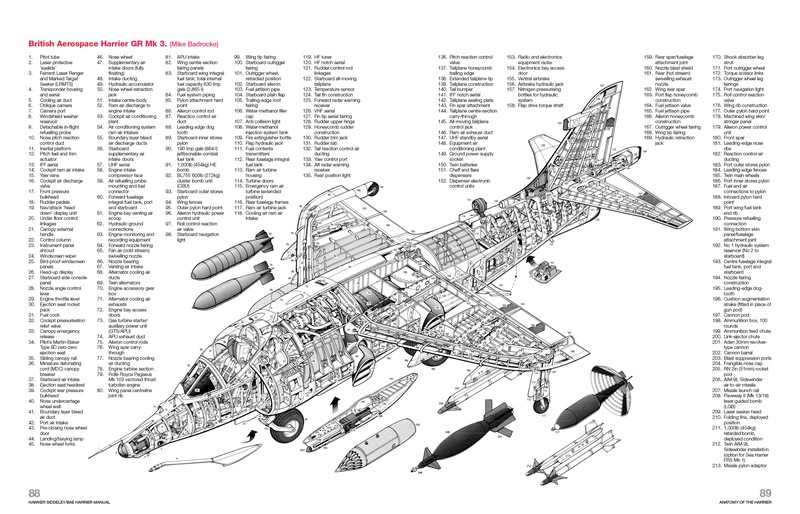 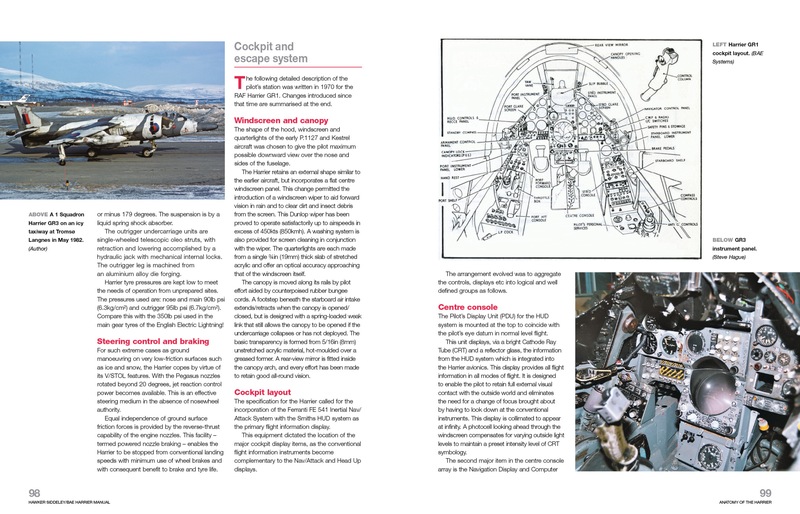 The authors give detailed insights into the construction, operation and maintenance of the entire Harrier family, but with a particular focus on the RAF’s GR3 Cold War warrior.